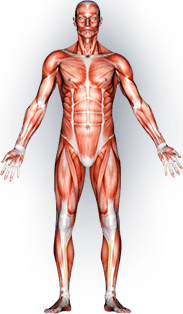 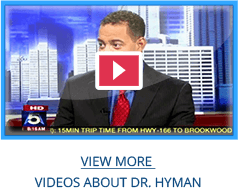 Dr. Hyman’s orthopedic services have been rendered through a variety of charitable organizations around the globe. 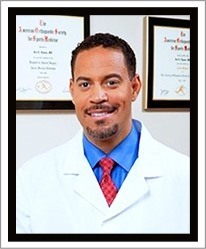 He has also served disadvantaged patients from under-served areas in the Atlanta Metro Region. 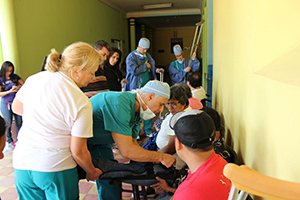 Dr. Hyman recently had the privilege of participating in a missions trip with a team from Medical Outreach of America, whose vision is providing medical and dental care to impoverished countries world-wide. 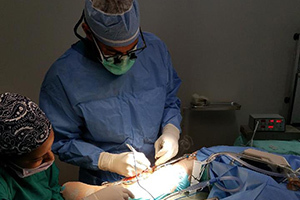 The 21 member team, consisting of 3 orthopedists, a Gynecologist, an Anesthesiologist a Dentist and an Anesthetist as well several nurses, a physical therapist, and a fantastic team of support members did an incredible job performing as though they had operated together for years! 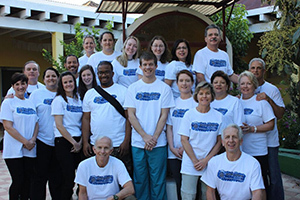 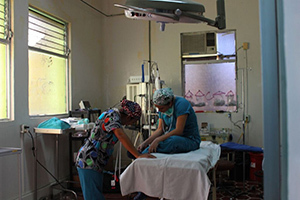 Together, the team completed 36 surgical procedures and treated 79 dental patients. 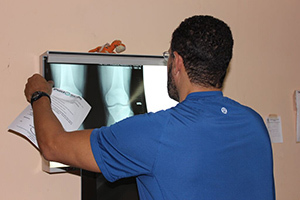 One of this trips highlights was the fitting of a prosthetic leg for one of our patients that had previously had an amputation below the knee.